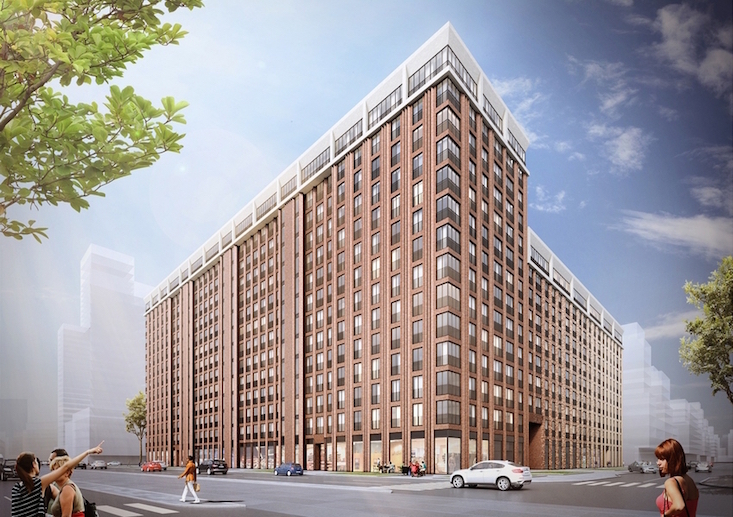 Developers have released design plans for the housing element of the Moscow ZiL industrial zone redevelopment. 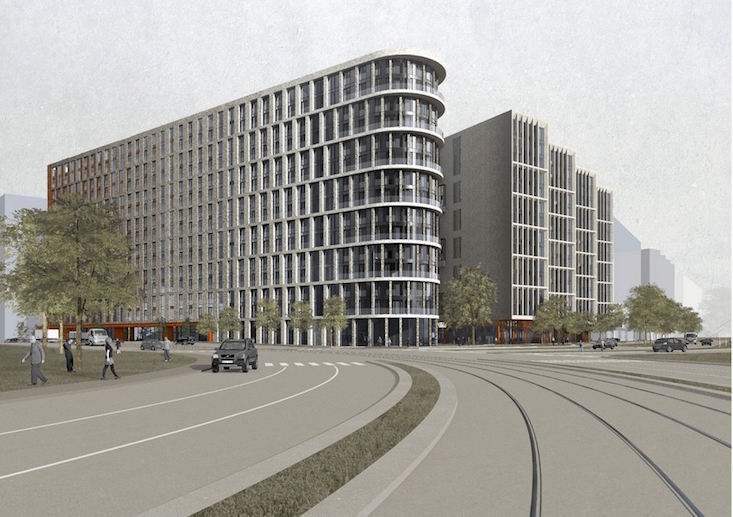 According to RBK Realty magazine, nine architecture firms from Russia, the USA and the Netherlands will be working on housing in the redevelopment of the former automobile factory, located in the south of Moscow. The most prominent building on the site will be a 150-metre tower, located close to the future Moscow branch of the State Hermitage Museum. 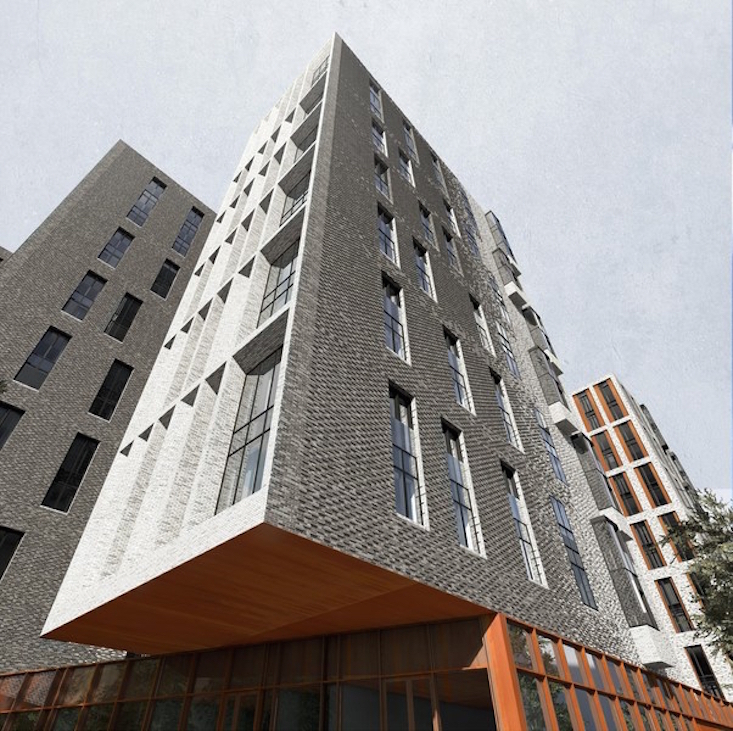 Both of these were designed by the founder of the New York studio Asymptote Architecture, Hani Rashid. Stretching 1.2km from the Hermitage will be a pedestrian street, which will be home to galleries, theatres, shopping centres, hotels, and a concert hall, and will be surrounded by extensive residential developments. 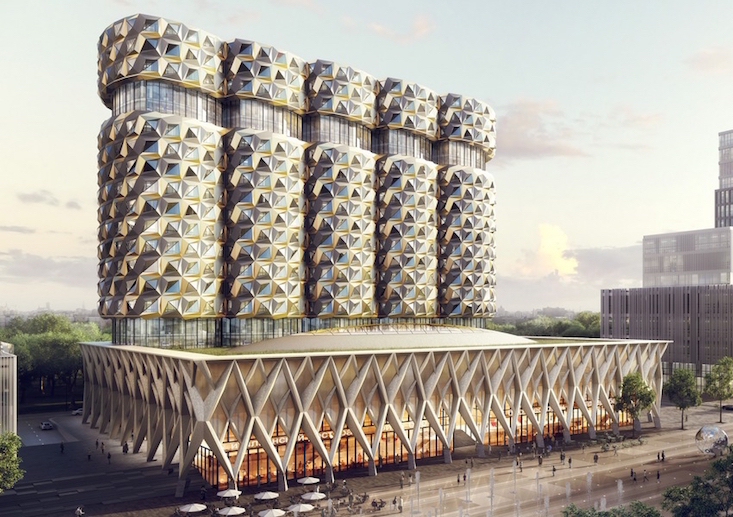 Each building will be different, but all have to conform to a “single design code”, previously developed by Yuri Grigoryan’s Moscow studio Project Meganom. The Mezonproekt architecture bureau has designed apartments with bay windows rather than balconies, while Sergey Skuratov Architects have released plans for both an apartment complex with a metal facade and the “home-comet”, a residence built to reflect movement from the Soviet past to the housing of the future. The Tsimailo, Lyashenko & Partners studio has come up with a complex of four buildings of varying heights but in a single style, and the Russian architecture bureau Speech has presented their building project “Constructivism of the 21st Century”, an apartment complex with an internal courtyard. The building presented by Dutch agency Neutelings Riedijk Architecten consists of 10 towers, each with a golden glass and steel facade. Real estate company LSR Group won the right to develop the defunct ZiL industrial zone in April 2014. It is predicted that the project will create 43,200 jobs and housing for 38,300 people, and will be completed by 2025.